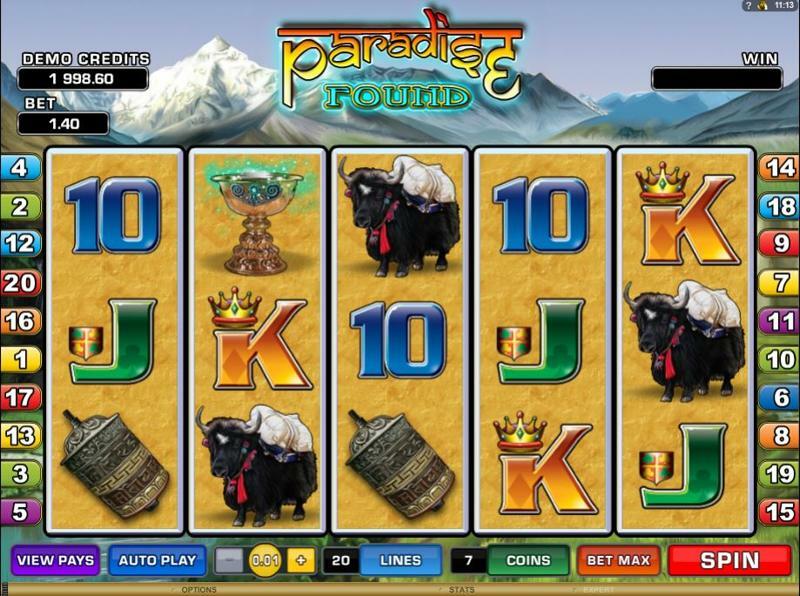 The Paradise Found slot game is set in ancient Himalaya, the location where so many explorers go to in the hope of finding a brave new world or treasures beyond their wildest dreams. The excitement and anticipation of entering into the unknown, and hopefully finding Paradise, has been a major draw for explorers over the years and this slot captures the spirit of adventure and opportunism perfectly. The game is a 5 reel and 20 pay line slot that offers free spins but no bonus rounds. This may make it seem like a limited slots game in comparison to others, but it provides an engrossing and complete slots package around its theme. The graphics utilise rocky crags, mountain tops, snow and ice to great effect. The audio and visual components of the game help to create an atmosphere that places the player in the middle of an exciting if daunting adventure. The scatter symbol provides a double wager bonus when a player picks up two and the more scatter symbols that a player has on their reel, the higher the multiplier becomes. This is a classic addition and while the scatter symbol is not utilised in the way that some modern slots use it, players know exactly what they are getting with this part of the game. 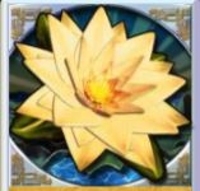 There is also a wild symbol in the game, the Lotus, which substitutes for other symbols to help players win. Again, the use of this symbol is kept to its simplest form but this ties in perfectly with the gameplay on offer. 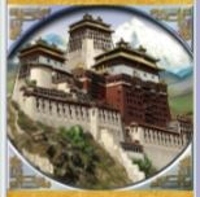 The Wild Lotus bonus is a major feature in the game and it comes into play when a player spins a wild lotus symbol on the first reel and there is the appearance of a Tibetan temple on the 5th reel. This combination offers 10 free spins while the win multiple is variable, so there is a chance to pick up a decent payout when this bonus appears.